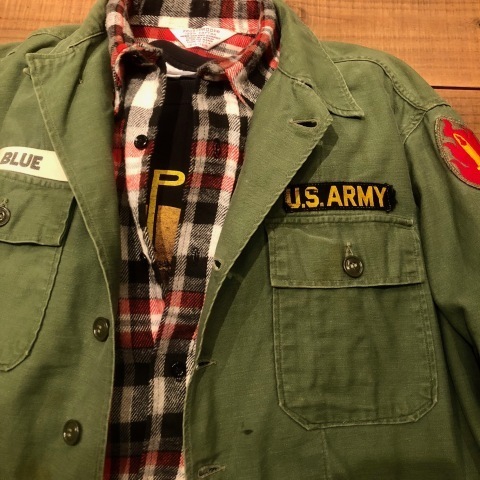 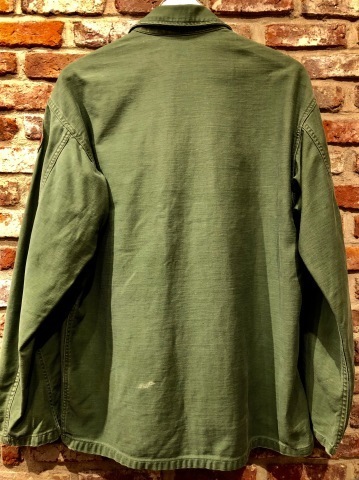 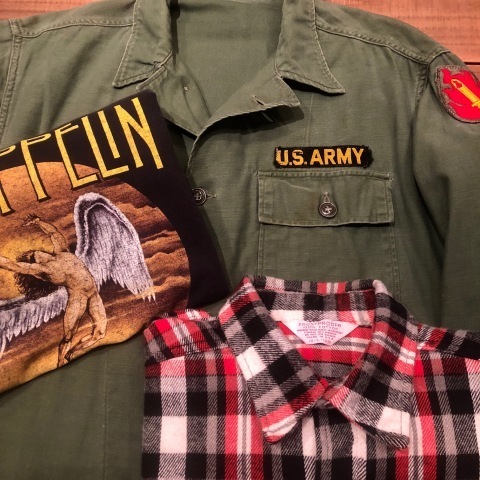 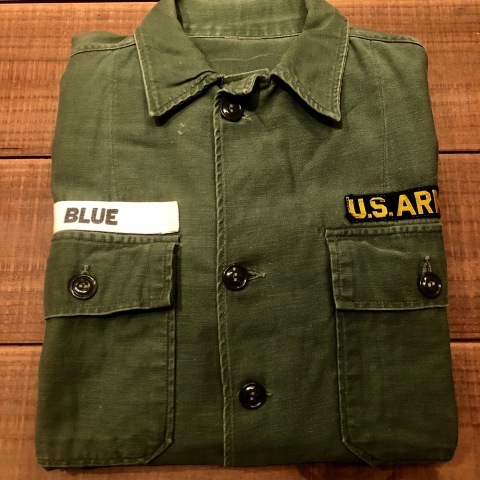 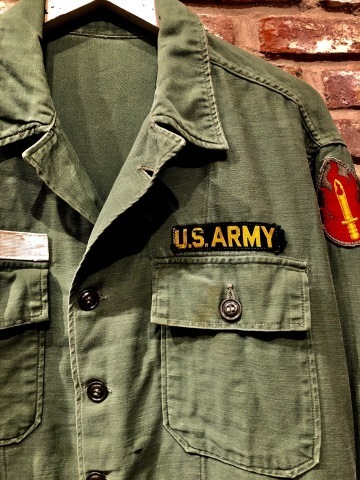 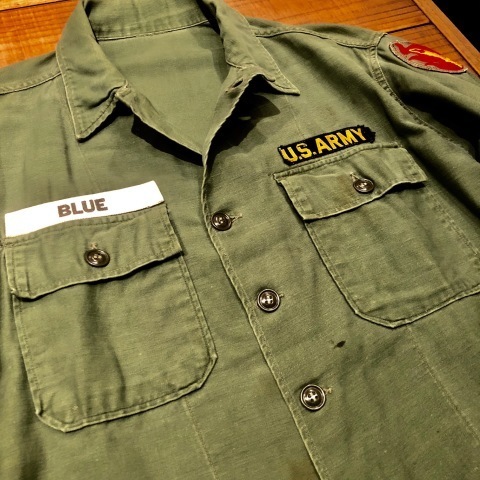 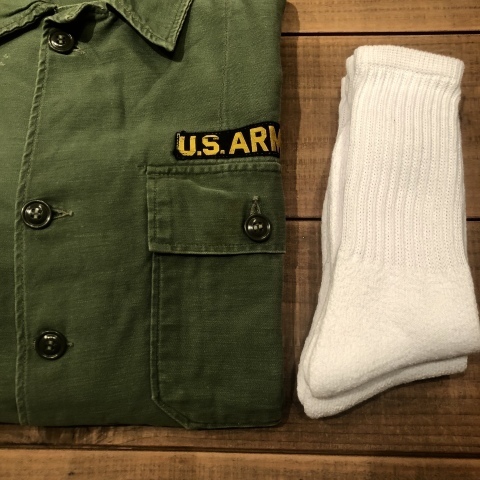 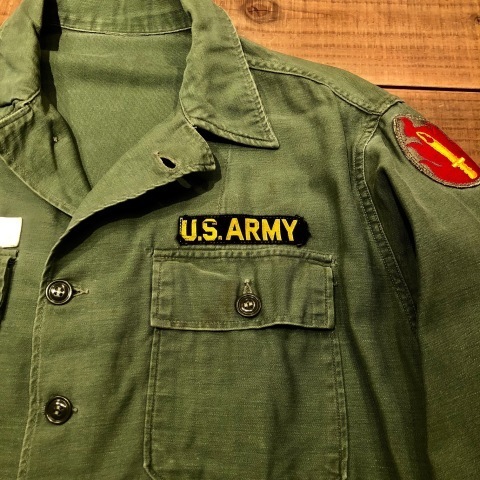 1960-63 " U.S ARMY " - AIR BORNE - 100% cotton OG-107 SATEEN SHIRTS - 1st MODEL - . 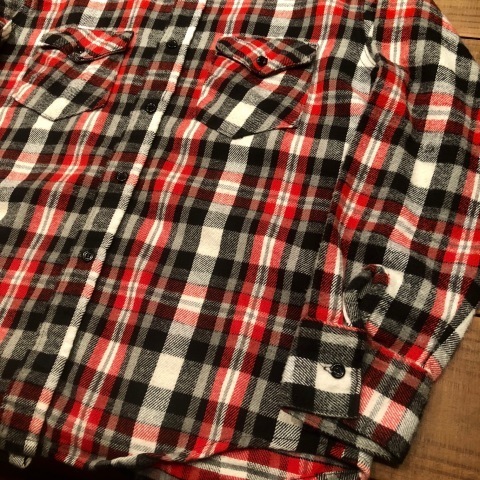 SATEEN SHIRTS 1st MODEL . 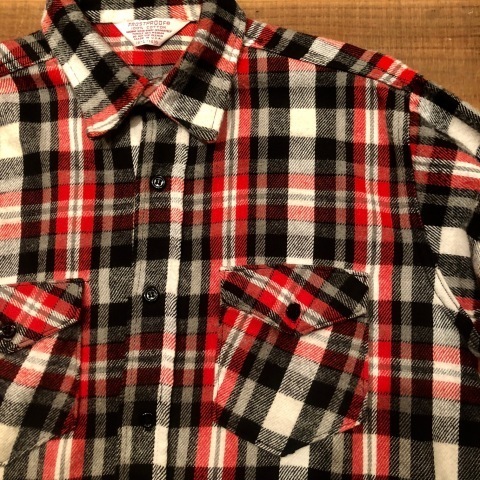 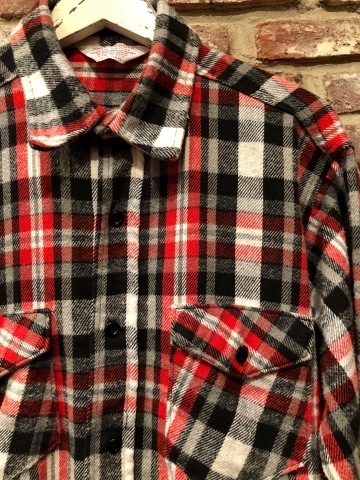 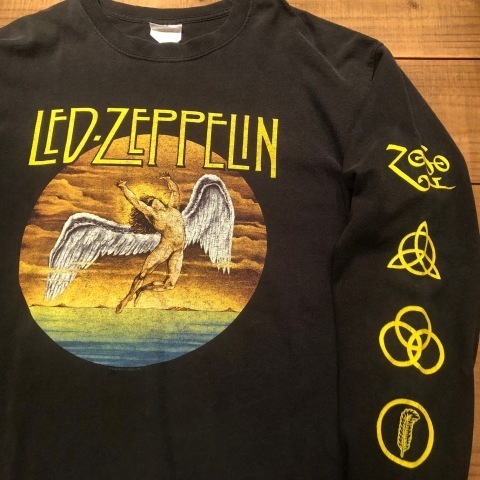 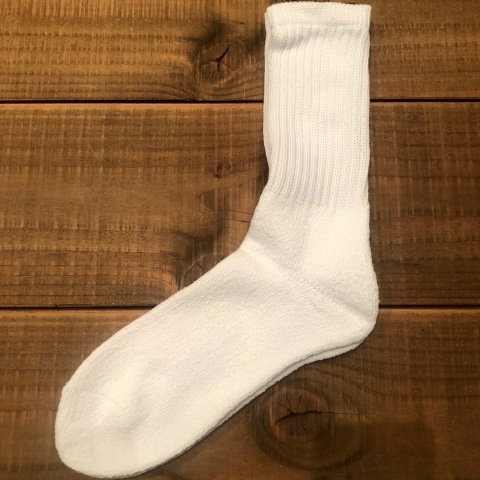 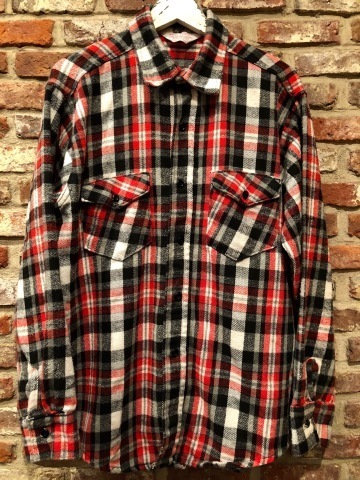 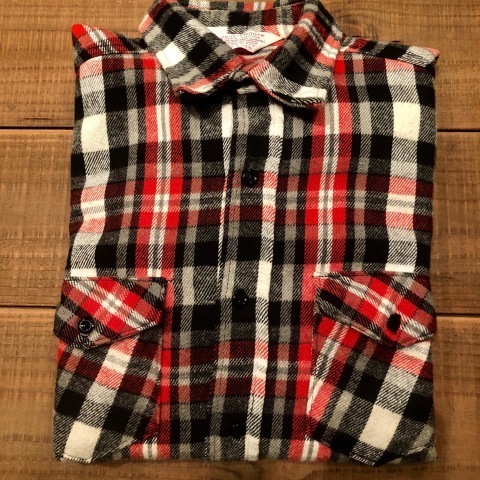 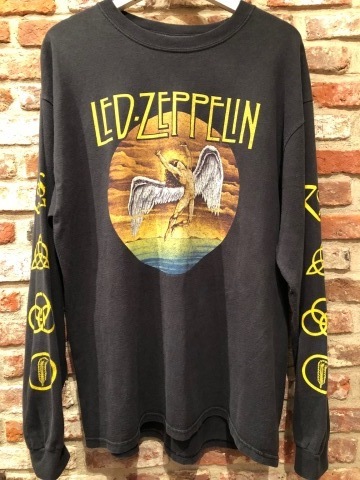 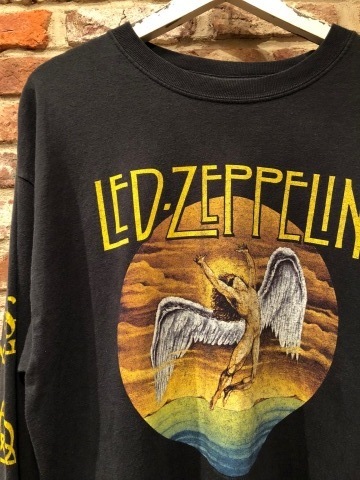 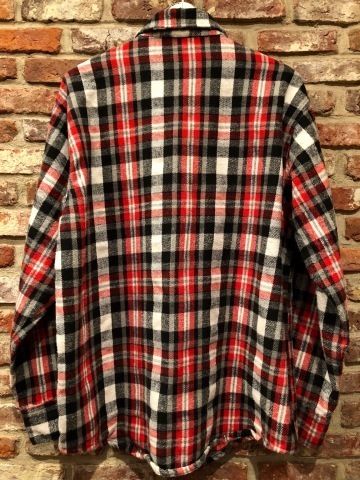 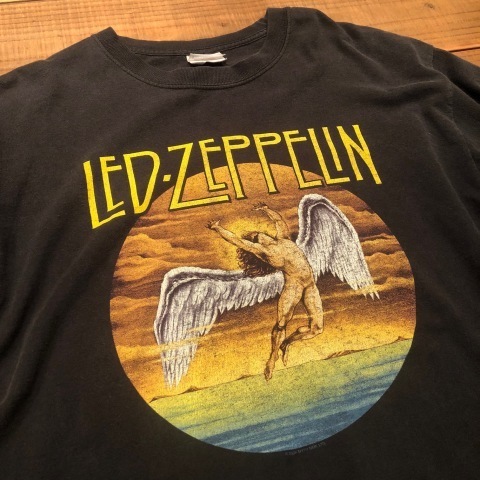 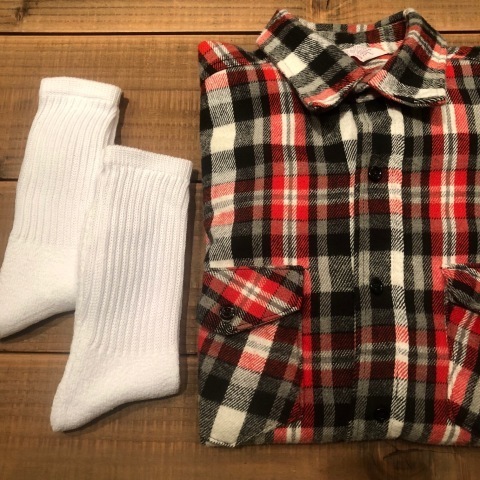 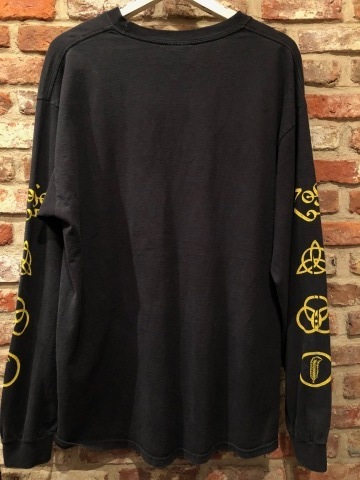 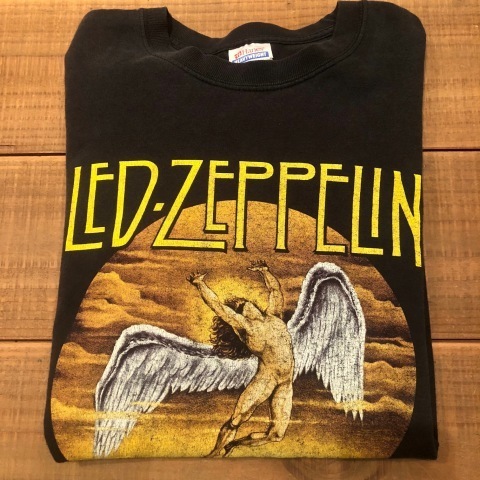 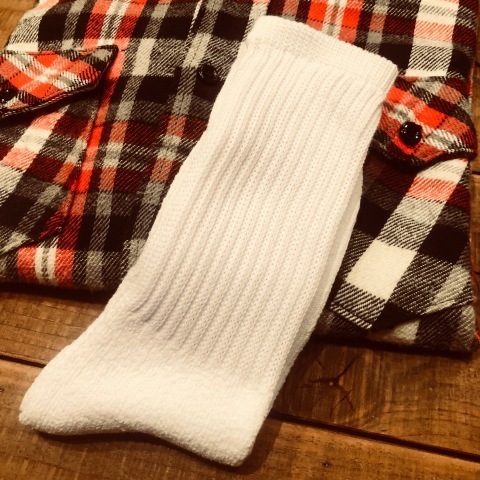 1970s " FROST PROOF "
BRAND : 1970s " PROST PROOF "
1990s " LED ZEPPELIN "
BRAND : 1990s " HANES - HEAVY WEIGHT - "
Reissue L/S ROCK Tee SHIRTS .
" 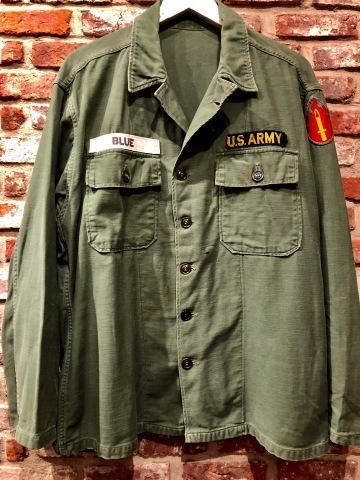 U.S ARMY " の " 逸品 "
" AIR BORNE ( 空挺部隊 ) "